SAN MATEO, Calif. – Mar. 5 (SEND2PRESS NEWSWIRE) — Passware, Inc., the technological leader in password-recovery solutions, announces the release of Passware Kit 8.0 – a comprehensive suite that, in an emergency, allows IT professionals and computer forensics to access password-protected files. The Passware Kit provides the convenience of an all-in-one software pack with over 25 password recovery modules for almost any application used in the office or at home. Updated on a regular basis, Passware Kit modules provide access to more than 100 file formats. The new 8.0 version resets passwords for Windows Vista and Office 2007; support is also available for 2007 QuickBooks and Peachtree files. “Passware Kit addresses the problem of lost or inaccessible passwords and supplies the user with the necessary tools to quickly recover passwords or remove protection; it also reduces the business cost of inaccessible documents,” Dmitry Sumin, CEO of Passware, said. Passware Kit modules can be accessed directly from a Passware Encryption Analyzer – a free, high-speed scanning tool (4,000 files per minute) that finds all password-protected files on a PC or over the network. The Encryption Analyzer lists recovery options and launches appropriate password recovery modules; provides detailed information on file formats, and protection methods; and offers user-friendly Explorer-like interface – a free beta version is available. A single Passware Kit license costs $495 and may be securely purchased online at: www.lostpassword.com; individual password recovery modules start at $45. Site licenses and upgrade subscriptions are also available. Passware Kit is listed as helpful tool for completing the Certified Computer Examiner (CCE)(R) examination which is rapidly growing in recognition. There are now a number of companies and government agencies that require their forensic computer examiners to hold the CCE certification to obtain or maintain their position. Founded in 1998, Passware provides help desk personnel, law enforcement, forensic agencies, IT professionals, business and home users around the world with security tools to ensure data availability in the event of lost passwords. As a global company, Passware has offices in the United States and Europe. They sell their products direct and through resellers. Current clients include: McDonalds, Motorola, The New York Times, Time Warner, Exxon, the U.S. Supreme Court, United Nations, and many more. For more information, visit: www.lostpassword.com. 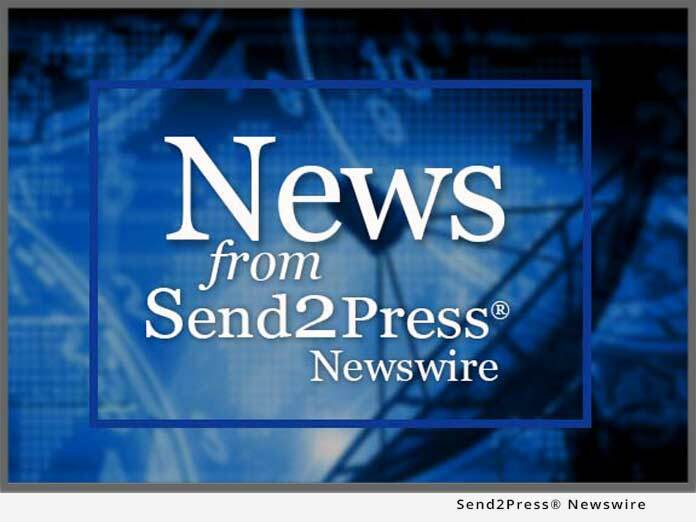 Text prepared by Send2Press on behalf of the news source. News issued by: Passware, Inc. Original Keywords: Passware Inc, password-recovery solutions, Dmitry Sumin, The Passware Kit, Microsoft Office 2007, security tools, recover lost passwords, Certified Computer Examiner exam, Encryption Analyzer, password-protected files on a PC or over the network Passware, Inc.
RSS News Feed for Passware, Inc.
REFERENCES: Software News, Passware Inc, password-recovery solutions, Dmitry Sumin, The Passware Kit, Microsoft Office 2007, security tools, recover lost passwords, Certified Computer Examiner exam, Encryption Analyzer, password-protected files on a PC or over the network Passware, Inc.